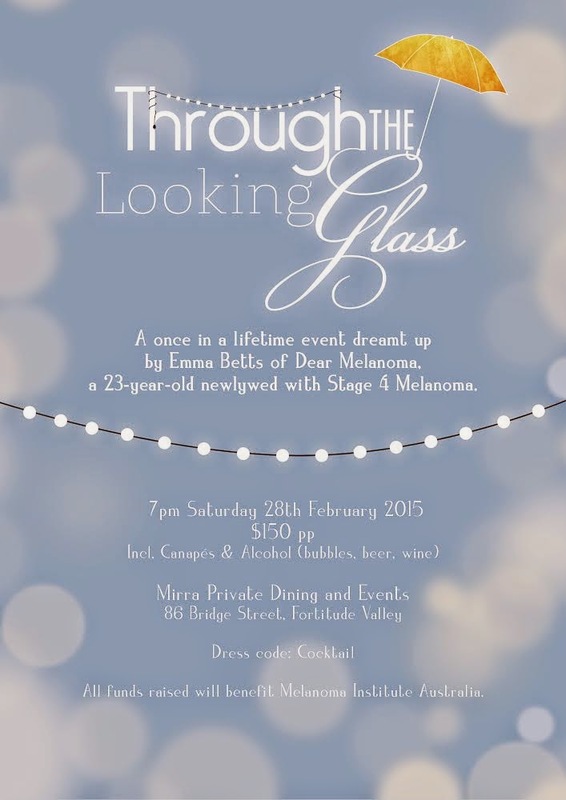 Tickets are now on sale for 'Through the Looking Glass'. To purchase tickets go to Brisbane Tickets or http://brisbanetickets.com.au/event?id=853. WholesaleStealz are the leading fashion wholesale supplier of UK high street stock, designer clothing, branded shoes & fashion accessories at wholesale prices. We sell ex-chain stocklots, factory overstock, clearance stock, surplus stock, shop returns, customer returns and outlet stock from the current fashion trends and seasons.